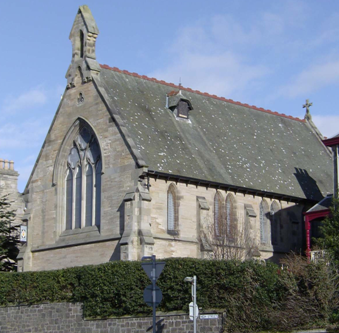 St Mary’s is a Scottish Episcopal Church within the Diocese of St Andrews, Dunkeld and Dunblane. We belong to the worldwide Anglican Communion , as does the Church of England, but we are not “The English church”. 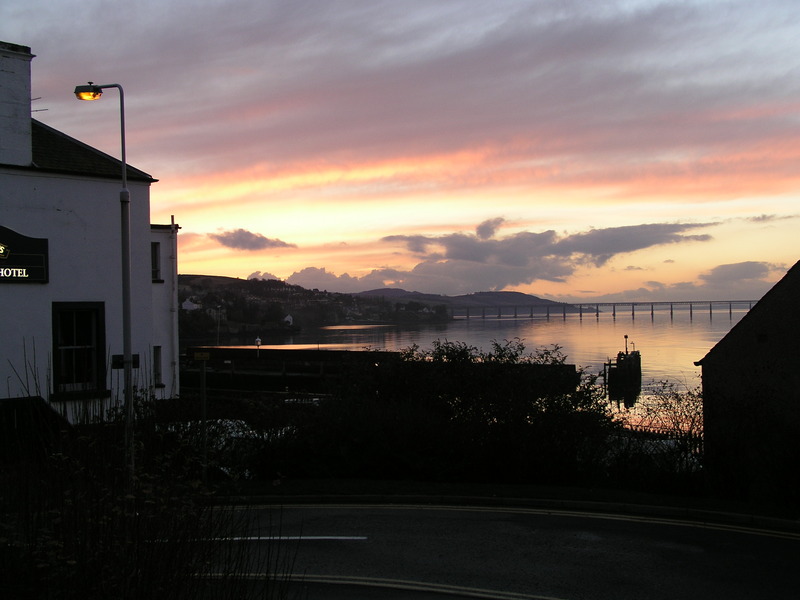 St Mary’s serves the area of Newport on Tay, Wormit, Gauldry and Balmerino. 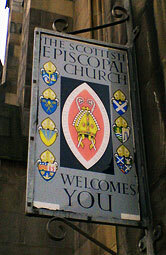 The Scottish Episcopal Church has a long history of Christian worship and spirituality. At St Mary’s we celebrate this, aware that ours is a living tradition continually moving forward. We would be delighted to welcome you and include you in the life of the church. There is a place for everyone in the life of our congregation.